The limited edition collab offers sunglasses equipped with a 16 GB branded USB, with exclusive content filmed by Christian Padron. Bridging the worlds of eyewear, technology and music, this is illesteva’s first frame, which incorporates the USB technology. 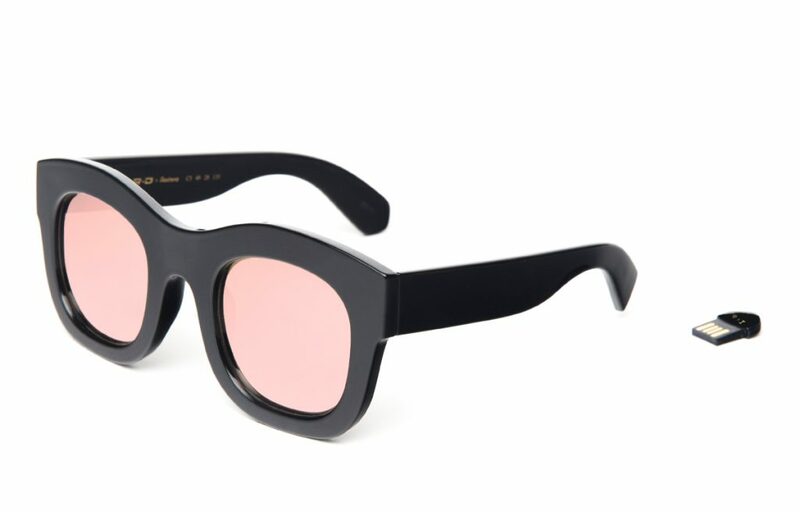 The oversized frames are offered in four different colors – Matte Black, Black with Grey Lenses, Black with Rose Mirror, Black with Silver Mirror. N.E.R.D member’s Pharrell Williams, Shae Haley and Chad Hugo, will be performing at ComplexCon November 4th, where N.E.R.D x illlesteva will be launching. 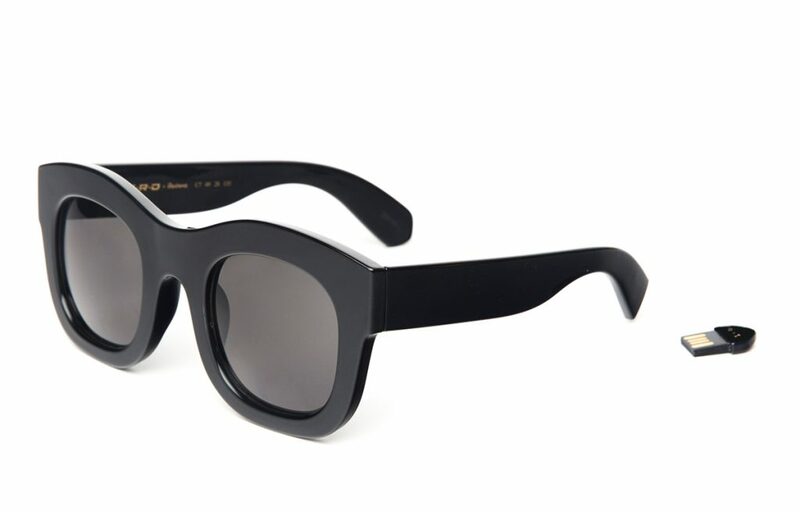 Frames will also be available at illesteva stores starting November 7th. 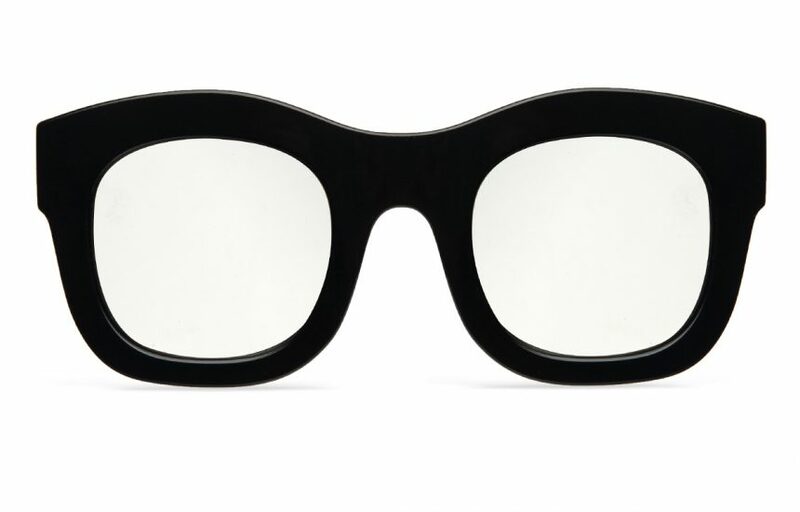 The Goods Agency is a full service brand agency for the independent eyewear, accessory, lifestyle and goods sectors.